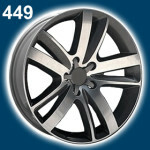 COD: C94218. 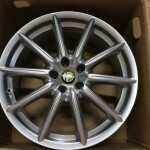 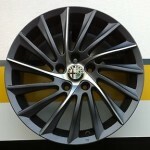 Categorie: BMW, CERCHI REPLICA, Misura 18" 5x120. 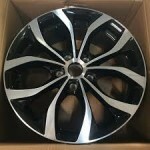 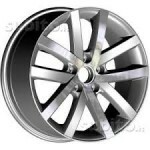 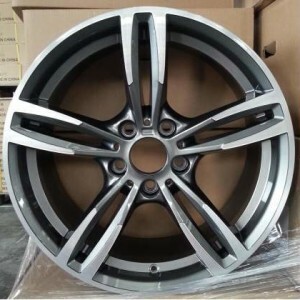 Etichette 18", 5x120, 942, bmw, c94218, cerchio, copia, s1, s3, s4, S5.